This week: LEGO! 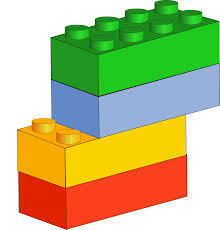 Join us after school on the first Tuesday of every month for LEGO free-play. All materials are provided by the library. Children under 7 years old must be accompanied by an adult at all times.